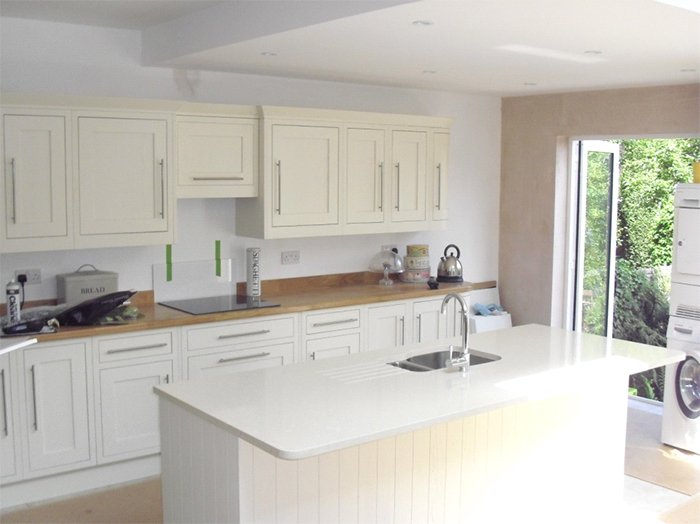 With the factory located centrally in Knutsford, we have templated and fitted quartz and granite worktops for many customers living in and Crewe, Sandbach and Nantwich. 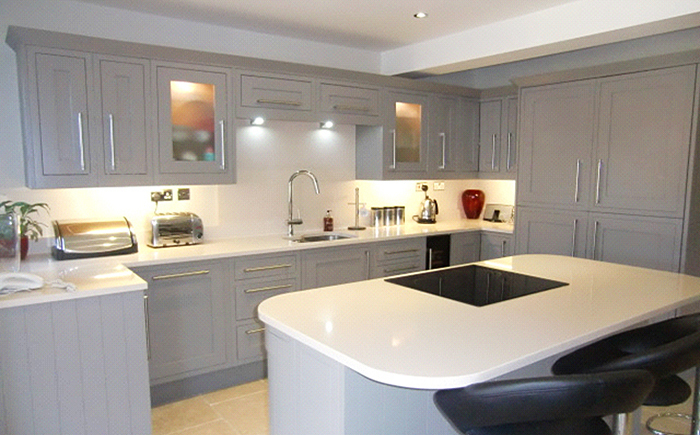 Read below examples of the type of worktops we’ve fitted and the customer’s feedback. 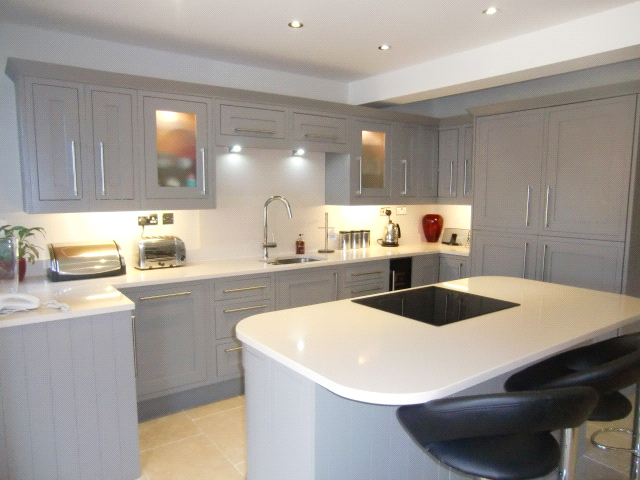 Requirements: 20mm worktops fitted with 100mm upstands, polished undermount sink cut-out and drainer grooves. 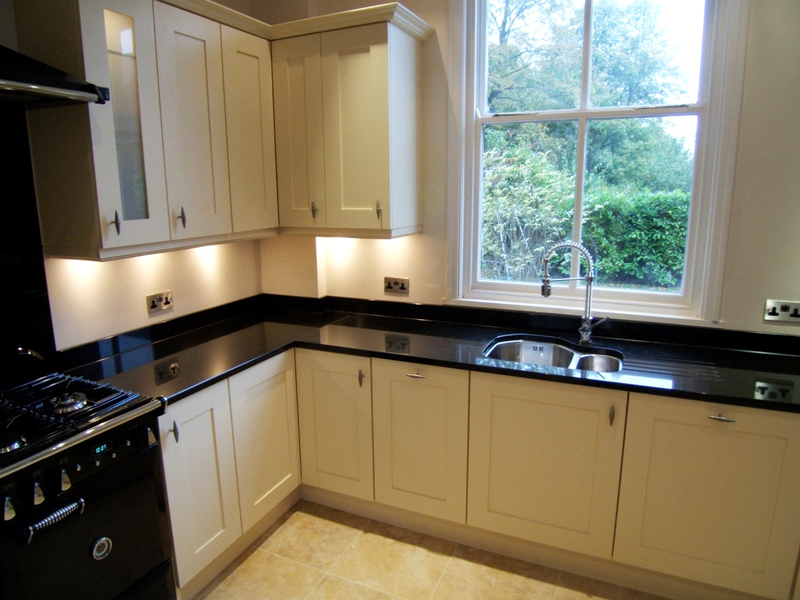 Extras:Window Sill, under sill and splash back behind hob. 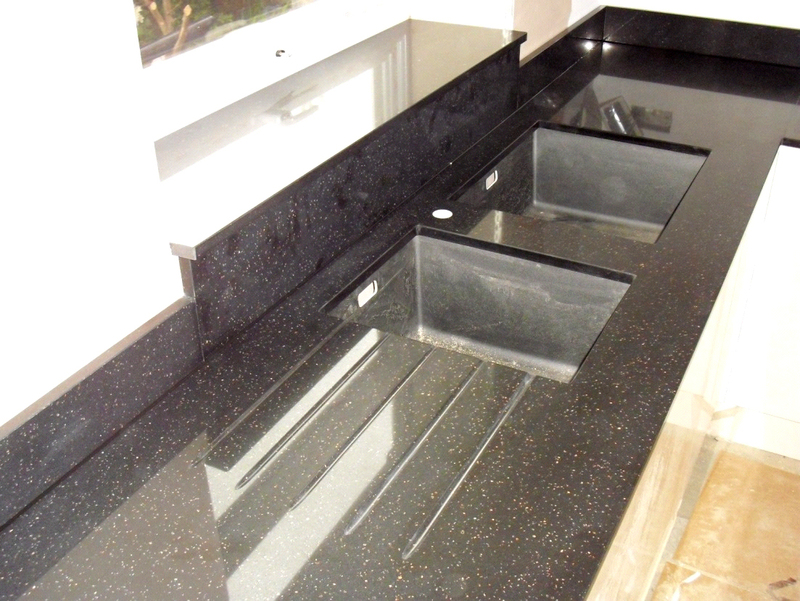 Requirements: 20mm island worktops with polished undermount sink cut-out, tap hole and drainer grooves.